TULSA, Okla. (AP) – U.S. Census Bureau estimates show Oklahoma’s population grew by 0.3 percent in the 12 months ending July 1 largely due to an increase in the number of births and more people from other countries moving to the state. The Tulsa World reports there were an estimated 3,932,640 residents in Oklahoma as of July 1, 2018, an increase of 10,728 from a year earlier. 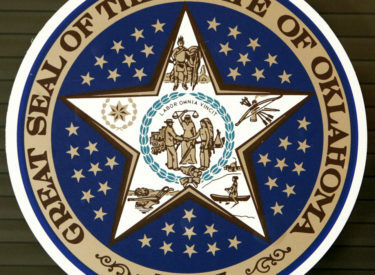 Oklahoma was the 33rd fastest growing state in the nation. Nevada was the fastest, increasing in population by 2.1 percent. Oklahoma remains the 28th most populous state in the U.S.